Red lentil curry is one of the best dishes for a diabetic patient both in case of health and taste. This dish can be the main meal on your dining table rather than being a side dish. The recipe is quite easy and is less time-consuming. Take lentils and wash under cold water. Wash until the lentils are cleaned properly. This is very important. Not take a pot and fill with water. Put lentils in the pot so that it is fully covered by water. Boil it on a low medium flame and do not forget to cover the pot. You can add water as needed. Continue this up to 15 to 20 minutes until the lentils become tender. Take a pan and heat vegetable oil. Add onions to it and stir until it becomes light brown. Now mix the curry paste, turmeric, curry powder, chili powder, cumin sugar salt, ginger and garlic to the pan. Now remove the puree from heat and add lentils Your yummy dish is ready. 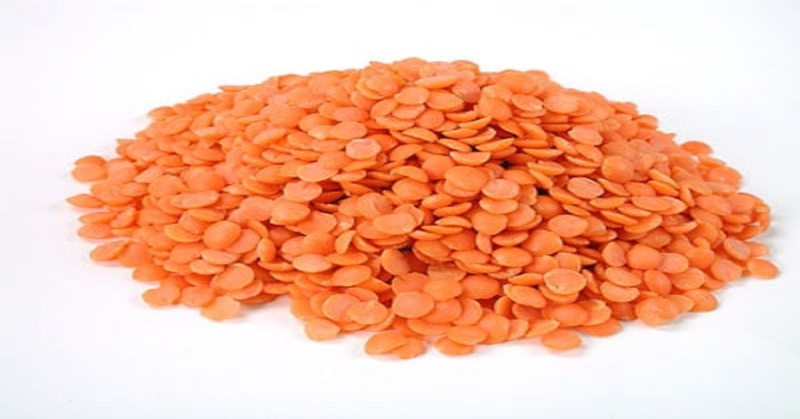 Lentils are high in soluble fibers. Lentils contain iron and folate. Lentils are low in fat. Lentils used in this dish have fibers that help in stabilizes blood sugar levels. The dietary fibers in lentils also reduce cholesterol and prevent heart disease. 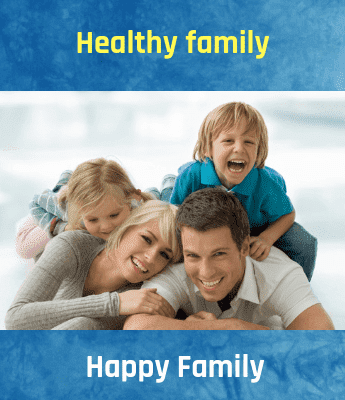 It can be also used in weight loss diet charts.